February is just around the corner and that means it’s nearly Carnival time in Cancun, Mexico! Nationwide throughout Mexico, Carnival takes place during the 3 days preceding Ash Wednesday and the beginning of Lent. In addition to Cancun, the most popular cities that have incredible celebrations include Tepoztlán, Huejotzingo, Chamula, Veracruz, Cozumel, and Mazatlán. In some places including Veracruz, Mazatlán, and Cozumel, the celebration is so eccentric and exciting that it resembles New Orleans’s famed Mardi Gras party. The festive atmosphere and parades make it a not miss activity for visitors to the area. 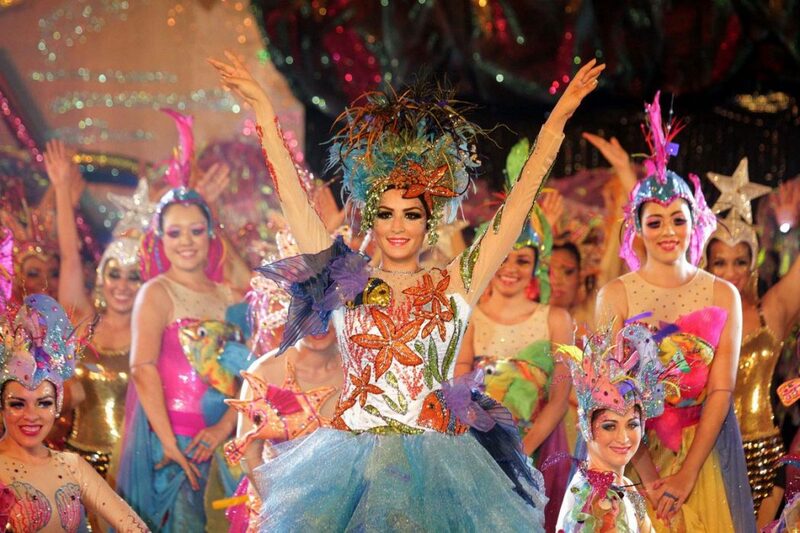 Continue reading below to see why you can’t miss the Carnival in Cancun this February. Carnival which is known as “Carnaval” in Spanish, is celebrated each spring throughout different destinations in Mexico. It is held the week before Ash Wednesday which is known as “miercoles de cenizas” in Spanish, which marks the beginning of Lent which is the period of sobriety before Easter. Although the specific dates of celebrations do vary a bit depending on location, the Carnival is always held prior to Ash Wednesday. This year in 2019, Carnival festivities will be held from February 27th to March 5th and will reach a climax of celebrations on Mardi Gras, which means “Fat Tuesday” in English or “Martes de Carnaval” in Spanish. The specific dates for this annual event is determined by Easter, which is always held on the first Sunday after the first full moon occurring on or after the spring equinox. In Cancun, the Carnival is a huge party that shouldn’t be missed. Cancun in general has a festive and party atmosphere all year round, so that energy is ramped up even more during Carnival. 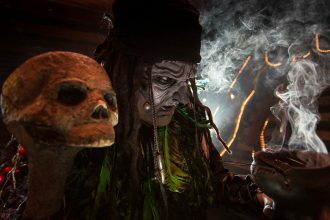 Visitors to the area will be thrilled with the festivities including colorful parades and energetic dancers dressed in colorful and bright Caribbean style costumes. There are even special cars that are specifically decorated for Carnival that drive along in the parade. When the cars stop, everyone in the crowd gets up and dances which makes for an incredibly fun street dance party like you’ve never experienced before. In addition to the parades, several Caribbean music concerts are organized that will highlight both national and local talent. As you enjoy the exciting music and people watching, visitors will be treated to a large variety of delicious food offerings, drinks, and souvenirs set up within a space similar to a fair venue. In Cancun the parade and Carnival festivities take place in downtown Cancun. The Cancun Carnival is one of the most popular events all year, so transportation and hotels are generally packed and booked early. We recommend you make reservations as early as possible in advance and plan to arrive a couple of days ahead of the beginning of celebrations. Headed to Cancun late February 2019? Don’t miss the Cancun Carnival for the party of your life!